This episode is gonna be Killer (Queen)! 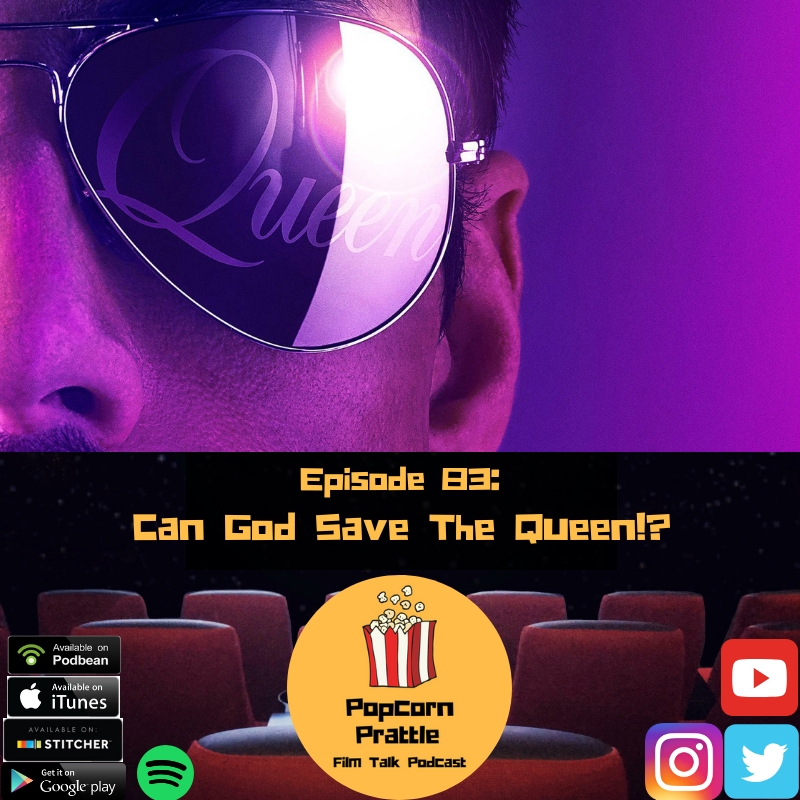 Marcus returns for this mega episode where talk Bohemian Rhapsody and debut not one, but two new segments: "BOX OFFICE OR REDBOX IT" and "NETFLIX PIX" ! You do not want to miss this!